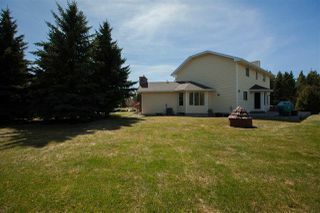 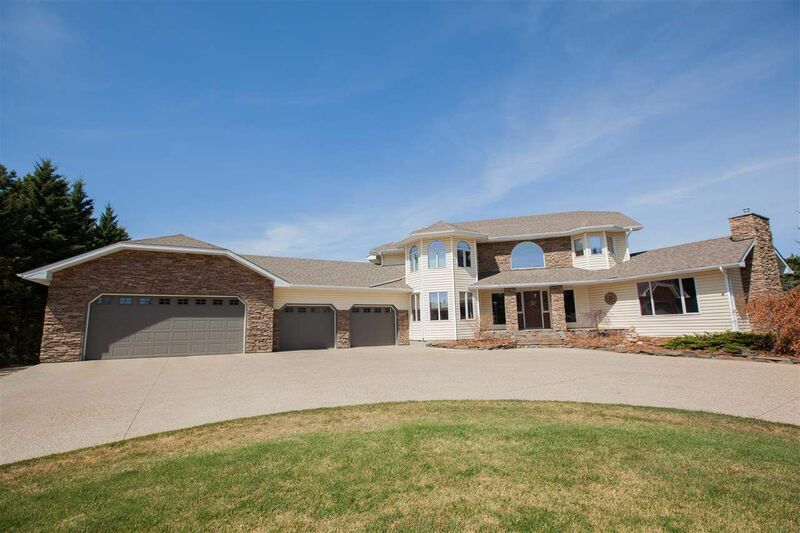 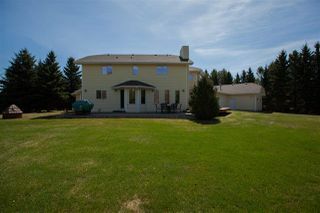 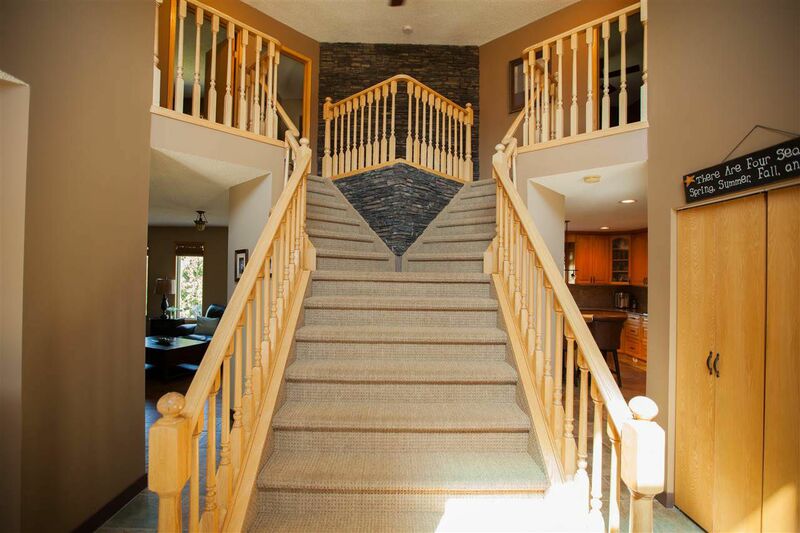 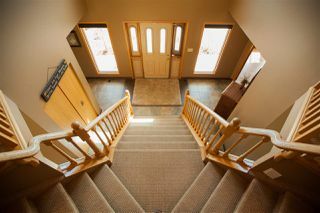 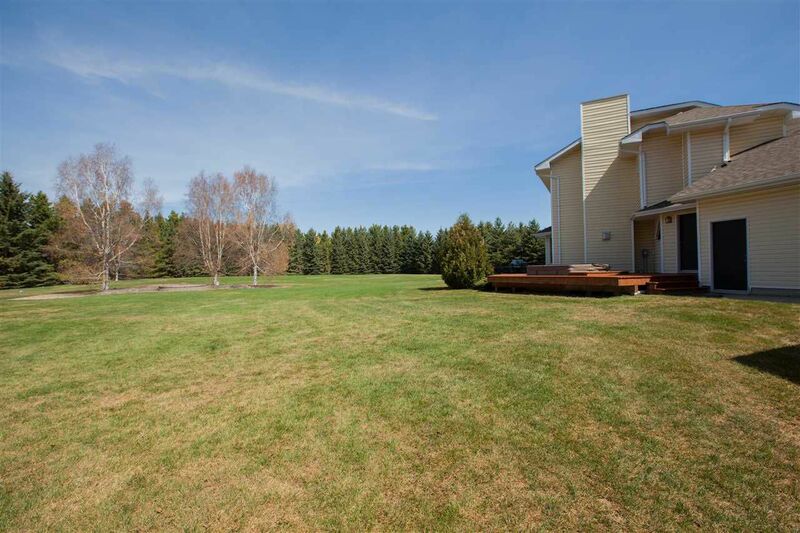 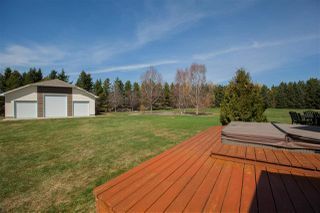 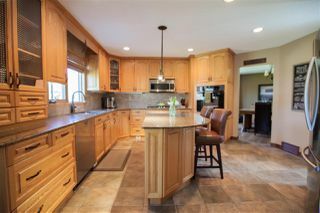 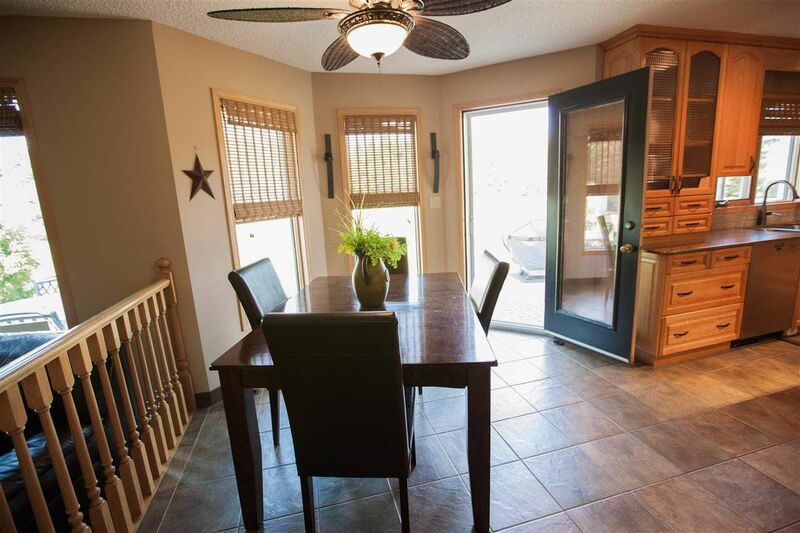 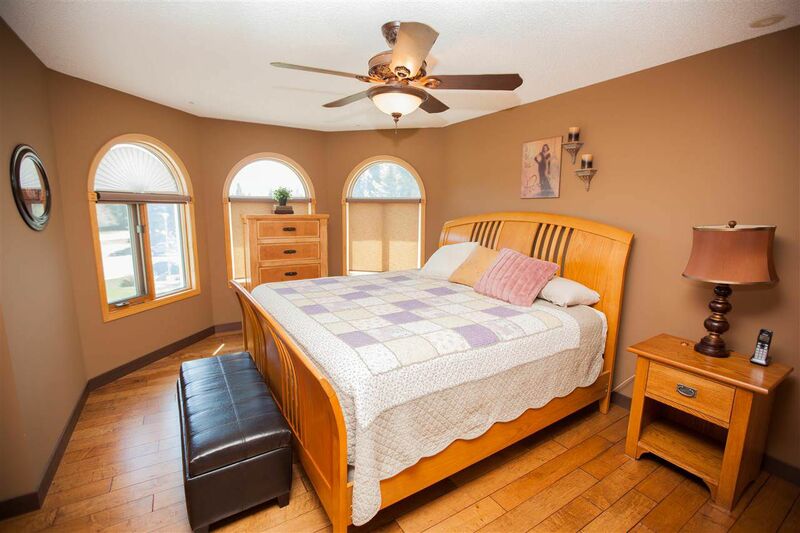 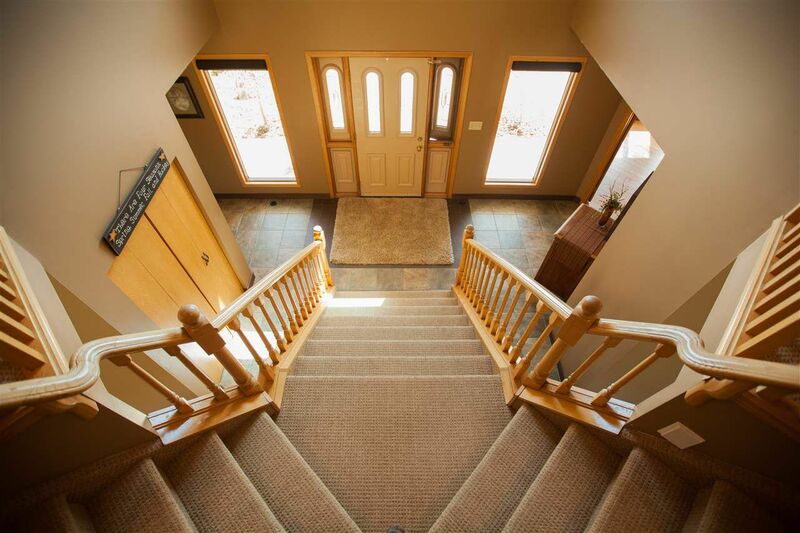 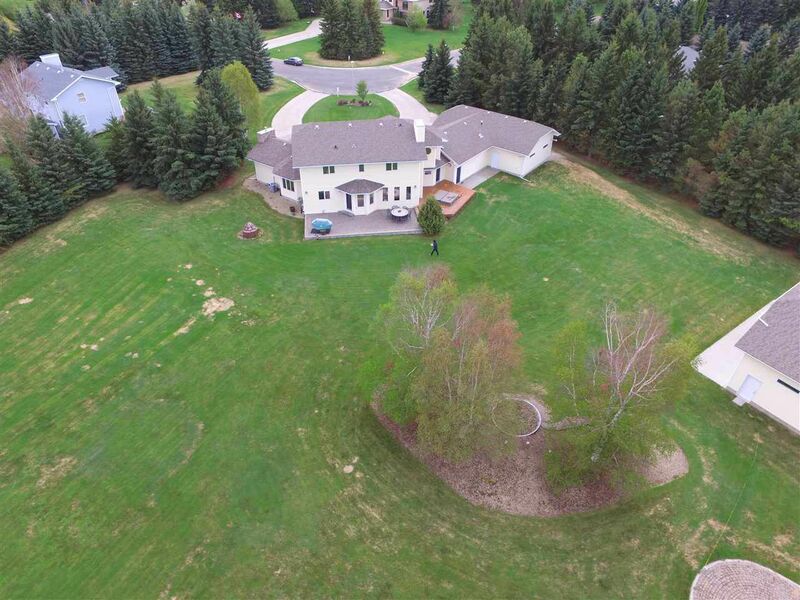 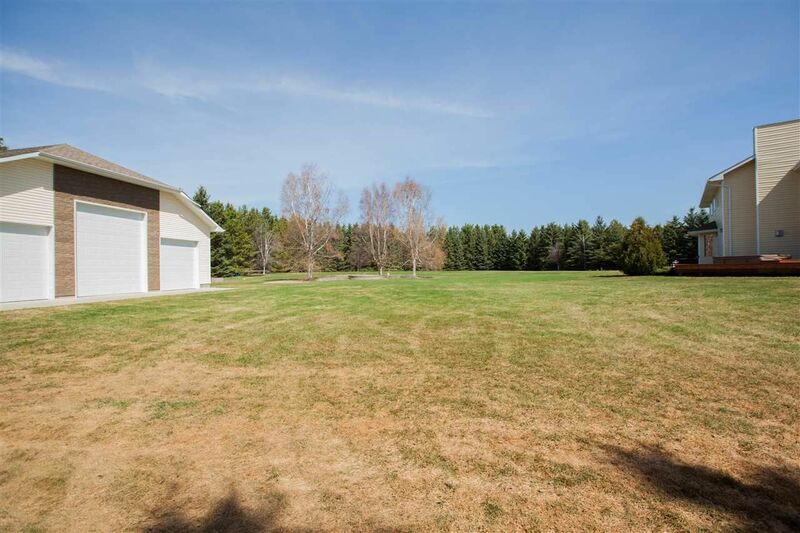 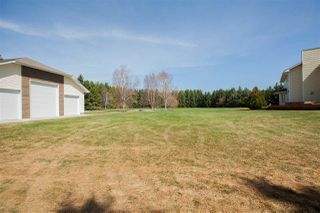 Great location to this 2.12 acre 2750 Sq Ft 2 storey located in Summerbrook Estates. 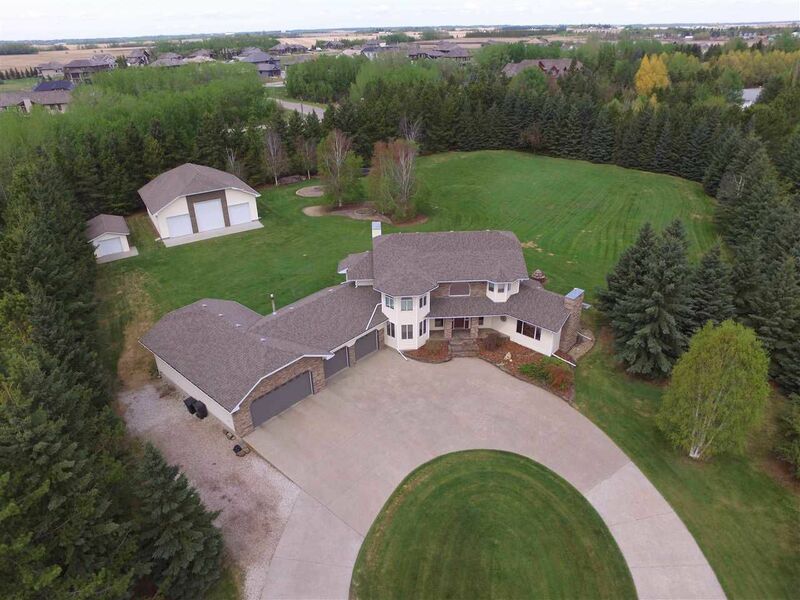 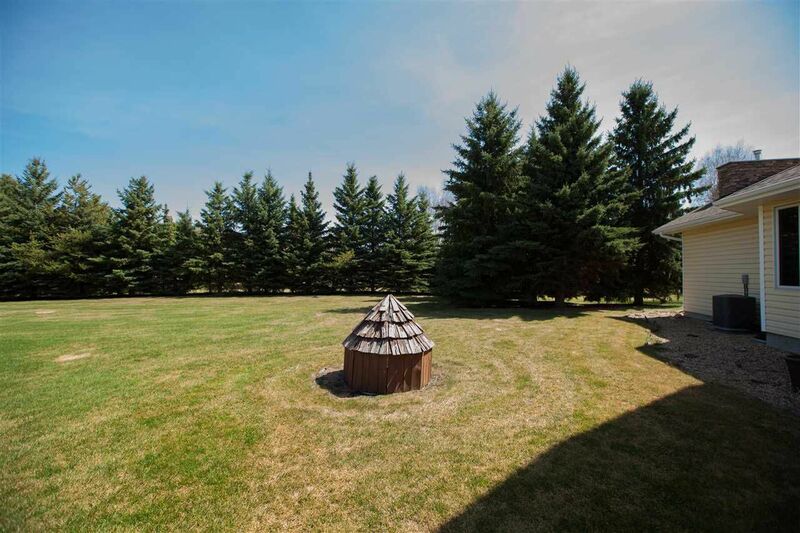 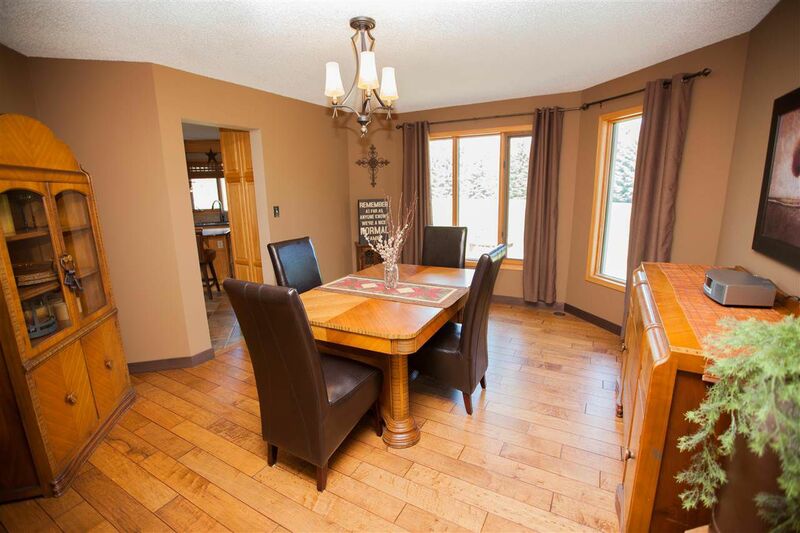 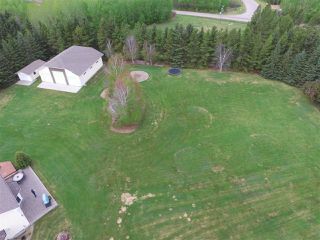 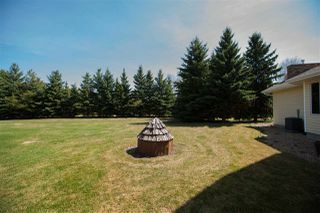 This private setting totally treed makes you think you are in the middle of no where BUT ONLY MINUTES TO ST ALBERT PLUS YOU HAVE CITY WATER!!! 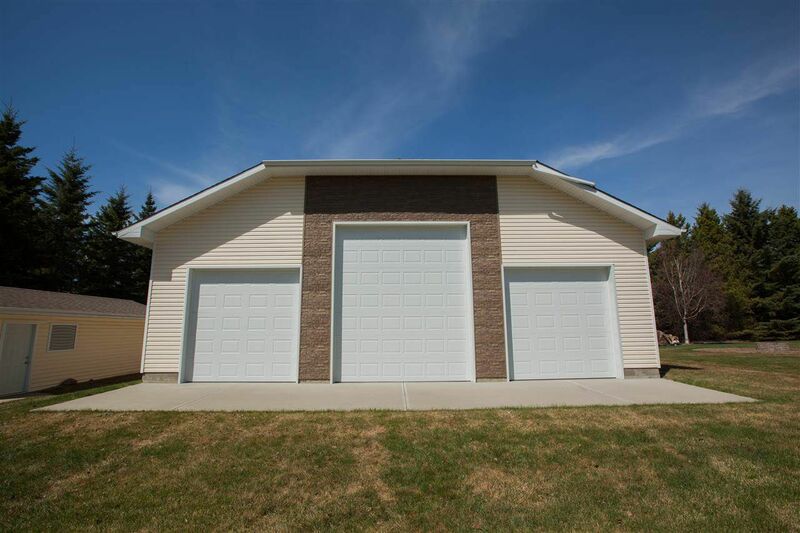 The 45ft by 45ft shop with concrete floor and 2 smaller doors and one 14ft door great to store all your toys and yard machinery. 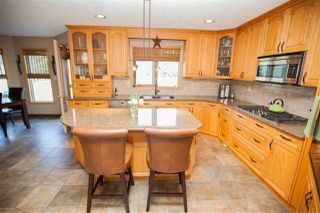 Inside you will find too many upgrades to mention the nice kitchen has granite counter tops with island and hardwood flooring . 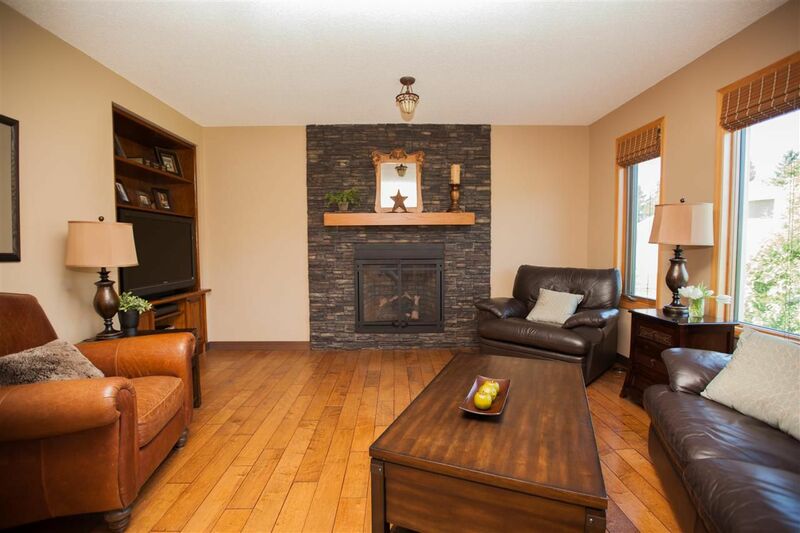 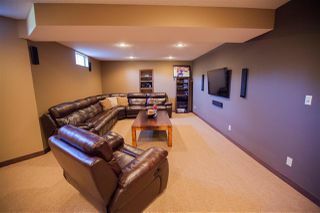 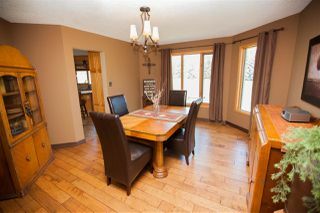 The living room has a gas fireplace and the separate family room also has gas fireplace. 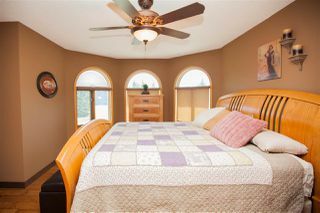 Upstairs you will find 4 spacious bedrooms a 4pc bathroom and a 5 pc ensuite with jacuzzi tub with feature rock wall all have been redone. Basement is totally finished with family room, recreation room, wet bar 2 pc bathroom plus lots of storage and in floor heating!! 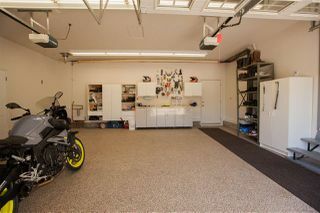 The 4 car garage THAT CAN FIT 6 CARS with in floor heating plus exposed aggregate round a bout driveway plus new stone on outside of house, PLUS newer BOILER and CENTRAL AIR.